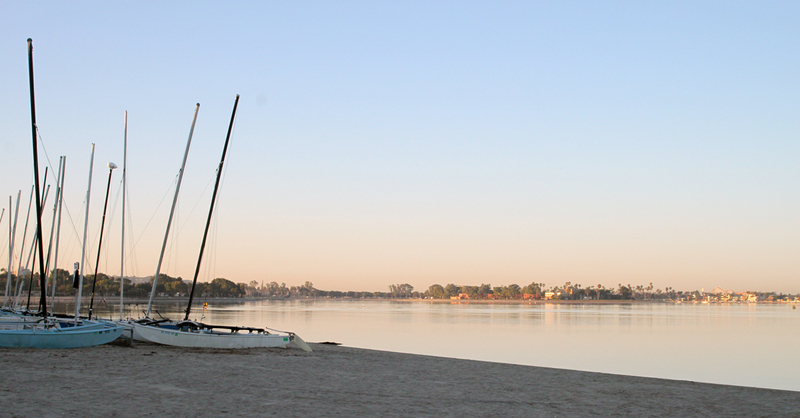 Start your Thanksgiving Holiday a little early and escape to San Diego for these top things to do this weekend. Get the chance to choose samples from more than 700 wines at the Grand Finale Events. Photo courtesy of Joey Hernandez. 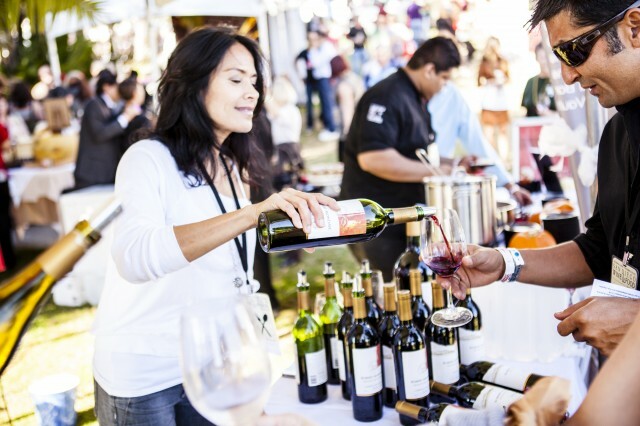 The weeklong celebration continues with plenty of events featuring more than 200 wineries, breweries and spirit purveyors, 70 of San Diego’s best restaurants, and 10,000 wine and food aficionados from across the nation for the biggest wine and food celebration on the West Coast. Don’t miss out on Saturday’s Grand Finale Tasting Event with more than 700 wines being poured! If you’ve ever dreamed of spinning on the ice under the glow of big city lights, don’t head to New York’s Rockefeller Center – head to downtown San Diego. 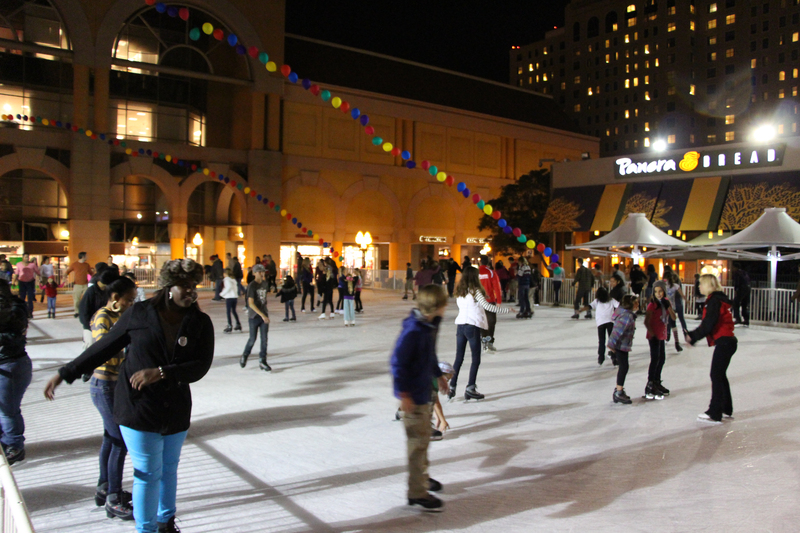 Sponsored by Sycuan and benefiting Rady Children’s Hospital, Fantasy on Ice sits right in the heart of downtown by Horton Plaza. Grab a date, head out to dinner at one of the Gaslamp Quarter’s 180+ restaurants, and cap off the night with a romantic spin around the rink. 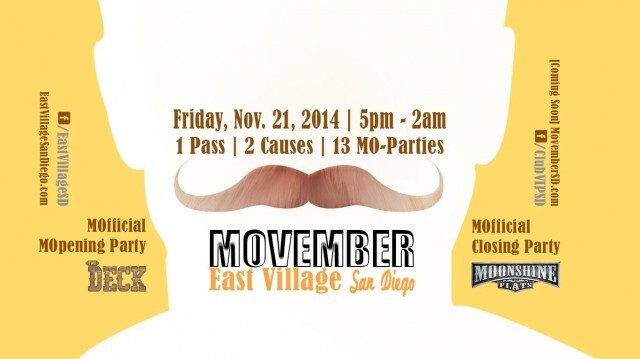 If you are in San Diego this November, don’t miss the biggest Movember Moustache Party taking place in downtown East Village between the Convention Center and Petco Park! 2 Causes. 15 Movember Parties. 13 Welcome Shots Included. 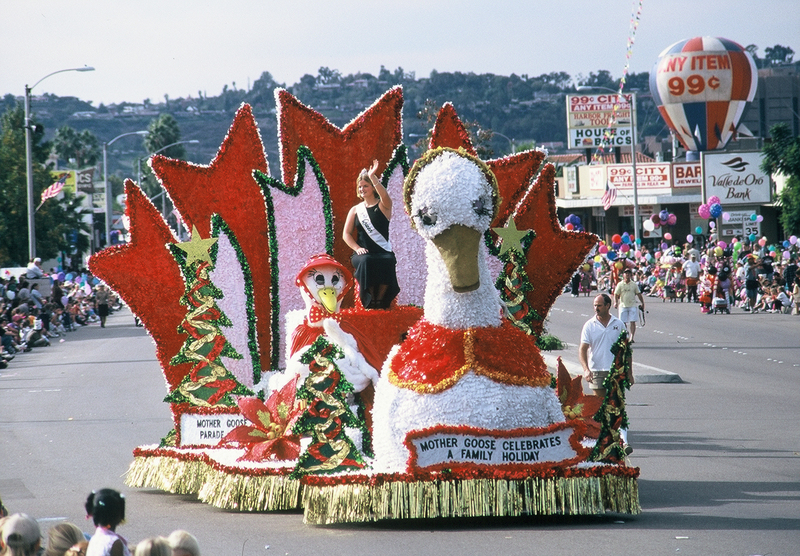 Discover the Ingenious World of Dr. Seuss at the San Diego History Center. Hotel del Coronado – TM Dr. Seuss Enterprises, L.P. The highly popular traveling Dr. Seuss exhibition will be lively and whimsical, using state-of-the-art technology and engaging visitors in exploratory and immersive experiences. The exhibition will feature rare early works, ephemera, illustration, and editorial cartoons, as well as two newly released Geisel illustrations. 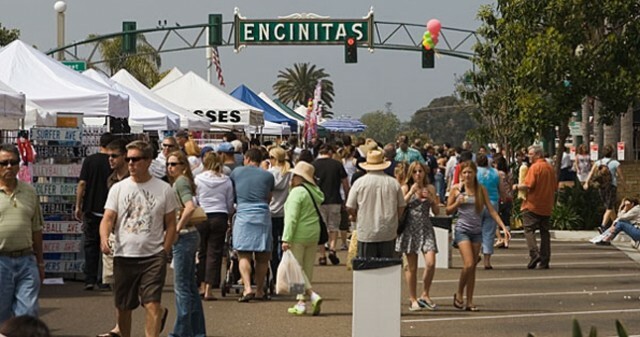 With 450+ booths to visit, plus dozens of unique downtown Encinitas retailers, here’s a great opportunity for your holiday shopping. Enjoy music and dance performances at two stages, as well as three new additions: the Kids Zone, Dog Park and Bike Valet. This entry was posted in San Diego Events and tagged balboa park, downtown, east county, Gaslamp Quarter, north county coastal by Brent Bernasconi. Bookmark the permalink.